Before eLearning, a student needed to commute across town or even move to a different country to get a quality education. 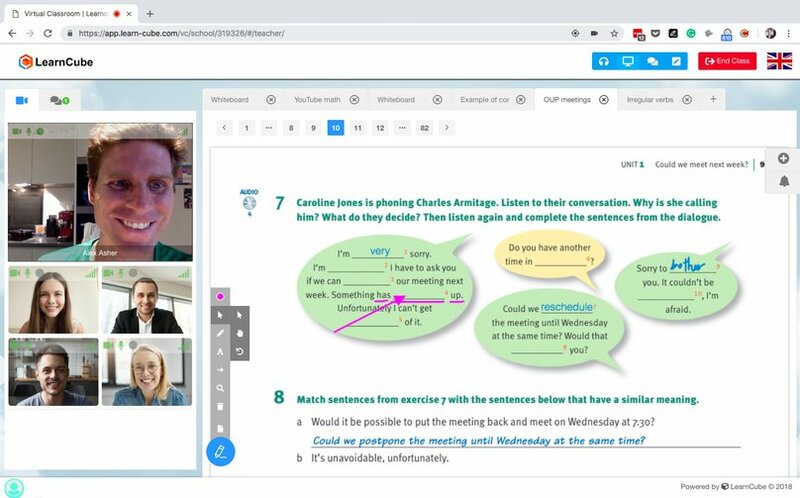 Improvements in technology, especially in WebRTC, has taken the hassle out of connecting students with great teachers and schools. 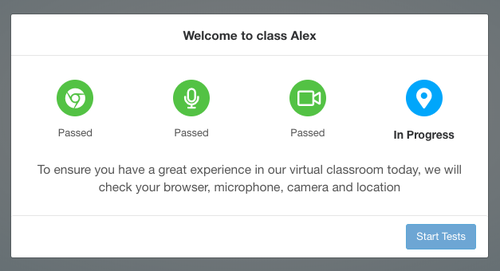 I’m Alex from LearnCube, virtual classroom software that specializes in helping language-learning and academic tutoring companies teach online. When we started four years ago, we made a bet that WebRTC would be the video technology of the future. Users much prefer the seamless experience of not having to download an external app or software. The quality has been getting better every year and it’s already superior to many many established video-conferencing providers. We became a Twilio customer for Programmable Video in late 2017 after learning that Twilio had acquired Kurento. What we found was a quality video platform to embed in our virtual classroom software at an affordable price for our education customers. We haven’t been disappointed. Twilio’s Programmable Video solution was easy to integrate into our app and we’ve particularly appreciated the reliability, flexibility and the partnership we’ve enjoyed since the start. It’s critical that the student has a great first class and one important part is doing a "pre-flight" equipment check before you let students join Video Rooms. The more we can do to prevent technical issues, the better for everyone. Secondly, Twilio has been able to provide rich insights into what is happening inside the classroom. We’ve only scratched the surface where we can take this but already this is proving to be incredibly valuable to our customers that want to provide the best user and learning experience. Adding these features means that smart education companies can choose LearnCube to avoid the hassle of building/maintaining their own solution and get to market much faster. Twilio Video isn’t just a vendor to us, they’re a partner. They’ve enabled us to differentiate from our competition by offering much better quality video. For our customers, it is much more expensive to have a class fail because of unreliable video than to pay a bit extra.